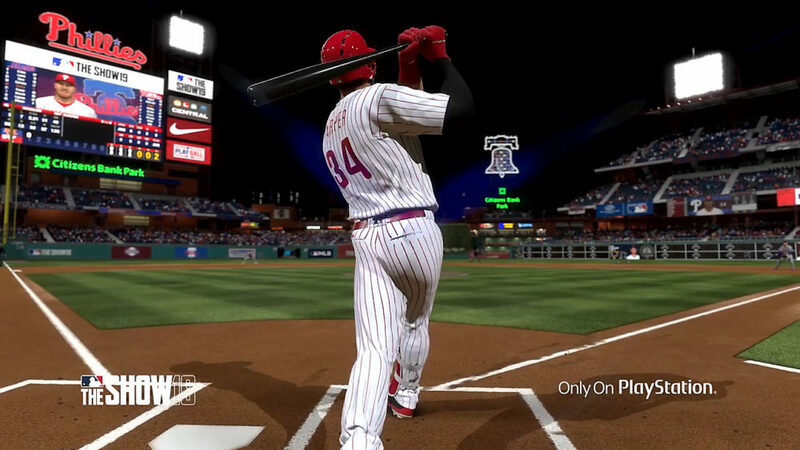 MLB The Show 19’s popular Road to the Show (RTTS) mode is back, of course. There’s lots of new features this time around to make it feel more like an RPG such as perk trees, and player relationships. However, the core of the game is very much the same. If you’re here, you’re likely wondering how to get traded in RTTS in MLB The Show 19. Here’s what we suggest. There’s lots of reasons to want to be traded in MLB The Show 19’s RTTS mode. If you’re playing legit, and going with the team that drafted you, depending on your position, you might not exactly be in the greatest situation. For example, if you’re third baseman in the Padres organization, good luck taking the starting job over Manny Machado any time soon. So just like ball players in real life, at some point in your career you might want to get traded to a new team so you can get a fresh start somewhere else. Sadly for you, this is not the NBA where the players call the shots these days. Getting traded isn’t so easy. At any point, your team can just decide to trade you if they want to. You could be an Angel one day and a then a Met the next for all you know. If they don’t see a need for you, this might be more likely to happen. You will be able to hire an agent eventually. Your agent is able to make requests to your team on your behalf and that will sometimes include requesting a trade. You can demand a trade and that will increase your chances of getting dealt, but it’s not a guarantee. The team that owns your rights can deny it and force you to play out your contract. Your agent can also reach out to you and see if you want to be traded here and there just in case you forget to check yourself. At the end of your contract, if you are truly unhappy with the team that you’re on, you can field offers during the off-season to find a new team to join. So there’s always that route as well. That’s all you need to know for how to get traded in MLB The Show 19‘s RTTS game mode. Hopefully your career pans out the way that you’re hoping. Which 30 Choice Pack Diamond Preorder Bonus Card Should You Choose?